Every sports fan dreams about the day when he will have a chance to watch the favorite team live and to be a part of that loud crowd that cheers for their favorite players at some of the famous venues. Music fans, on the other hand, have been waiting too long to listen to their favorite singer live, and now they finally got the tickets for that music spectacle? So, if this looks like you and you love watching sports games or music concerts, we provide reliable car service to Amway Center and back, so you get there easily and in style. You can focus on having fun and leave all the transportation troubles to us. 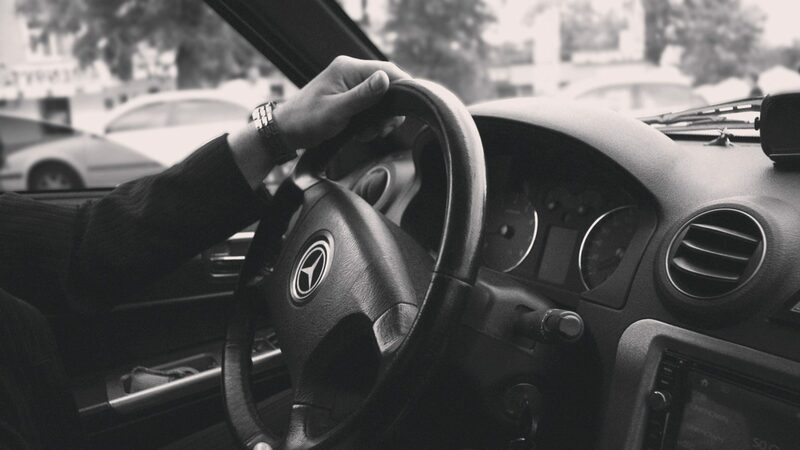 We know that the requirements vary from one person to another, and because of that our Orlando car service can be completely customized to fit your needs. With our Amway Center car service, you will be able to get to the venue hassle-free and in a glamorous way. Getting to the Amway Center on your own might be tiresome, especially if you are going with a group of friends or family, for example. You will have to make sure that everyone is there on time because you don’t want to miss the beginning of the game or your favorite music act. You can relax completely when you book our Amway Center car service because we will take care of everything so you can have the best time ever. In case that you want to visit some of the popular bars before or after the show and gather with your friends, for example, we will make as many stops as you want without any problem. You just need to provide us with all the necessary information on time and we will organize everything. Also, if you need a door-to-door service to pick you and your friend up from home, we got you covered. We have a team of professional chauffeurs that will provide safe transportation so you can relax and have fun knowing that they will be waiting for you in front of the venue to take you back home at the end of the night. For all the clients that are coming from out of town, we provide comfortable car service from MCO and even Sanford Airport. Our professional chauffeurs will be there to pick you up, so you don’t have to worry about whether you are getting to the Amway on time. When the show is over, we will be at your service to take you back to the airport, hotel or any other destination you choose. Our priority is to provide a safe and first-class MCO airport car service, and we had that in mind when we picked the vehicles for our fleet. No matter if you are traveling alone or with a group of friends, for example, we have a vehicle that can accommodate any number of passenger you need. We can offer you a wide range of luxurious vehicles that can accommodate even the big groups and have enough space for your luggage in case that you carry some special cheering props. Since the Amway Center is a place where big music events and sports games are happening, our limos are often sold out very fast. Because of that, we suggest you book our Orlando car service on time and ensure that a spotless, shiny limo will be ready to take you to the venue. Our customer representatives will be there to assist you 24/7 in case that you need help to choose the vehicle that will suit your needs the best. You can also make a reservation online at any time, and we will get back to you shortly.